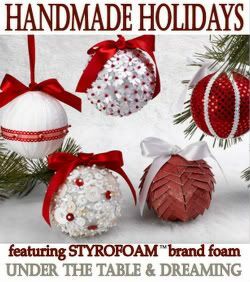 STYROFOAM™ Brand Foam for the Handmade Holiday Series. We Want to See Your Projects! The project can be new or archived – just add the party button to your postBut that’s not all! My friends from STYROFOAM™ Brand Foam will be checking out all of the projects and picking a few of their favorites which we will be showcasing throughout the week. I can’t wait to check out your creations! 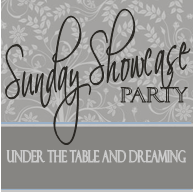 The Sunday Showcase Party, Sunday evening. Have a fabulous weekend ~ enjoy! Love this giveaway! I’m trying to decorate for Christmas with as much as I can make myself 🙂 ~ Andi T.
I’m trying to work on more DIY type crafts, and a gc to one of these stores would be awesome! Great giveaway! p.s. 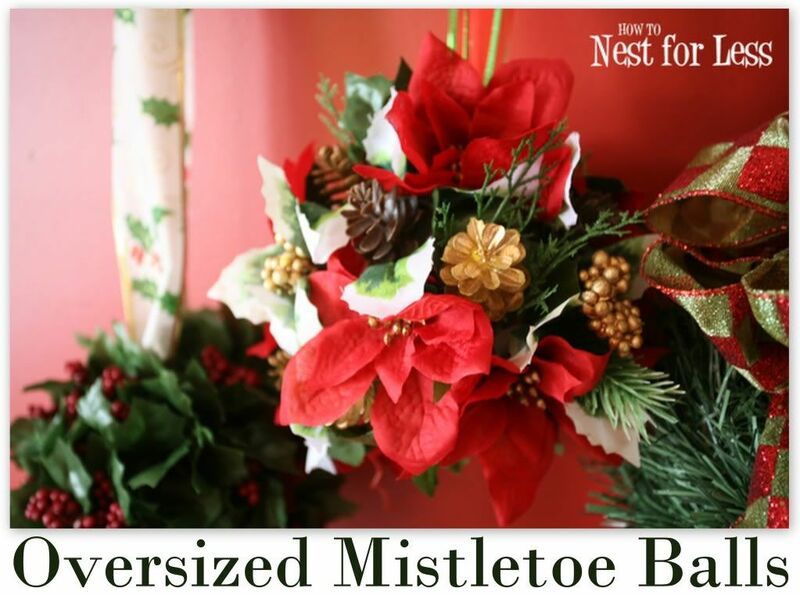 I added a couple of styrofoam creations– the trees & the poinsettia wreath. So excited about this I love these stores and I enjoy using Styrofoam for projects that I make! What a fun party, I even checked and my wreath base is actually from Styrofoam. Can’t wait to see what everyone creates. I subscribed to Crafts n Coffee! I connected with StyroCrafts on FB. Great giveaway! I love all the projects! great giveaway! I love all of your ideas! Love all the project ideas! 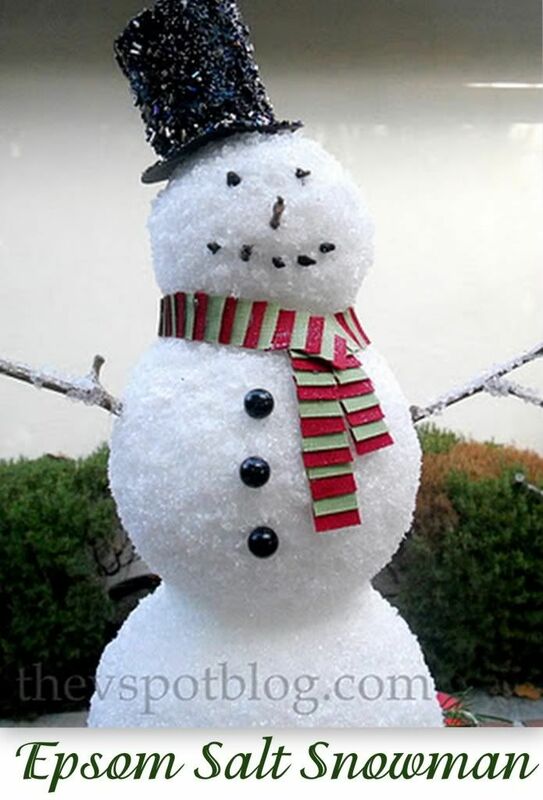 Lots of fun ideas with styrofoam!! I have a tree I want to make, but time is lacking for me. Please enter me in the giveaway! Thanks for the giveaway! I’ll have to link up my Christmas wreaths if I get them finished soon. Love all the ideas you shared as well as the Crafts & Coffee inspirations. 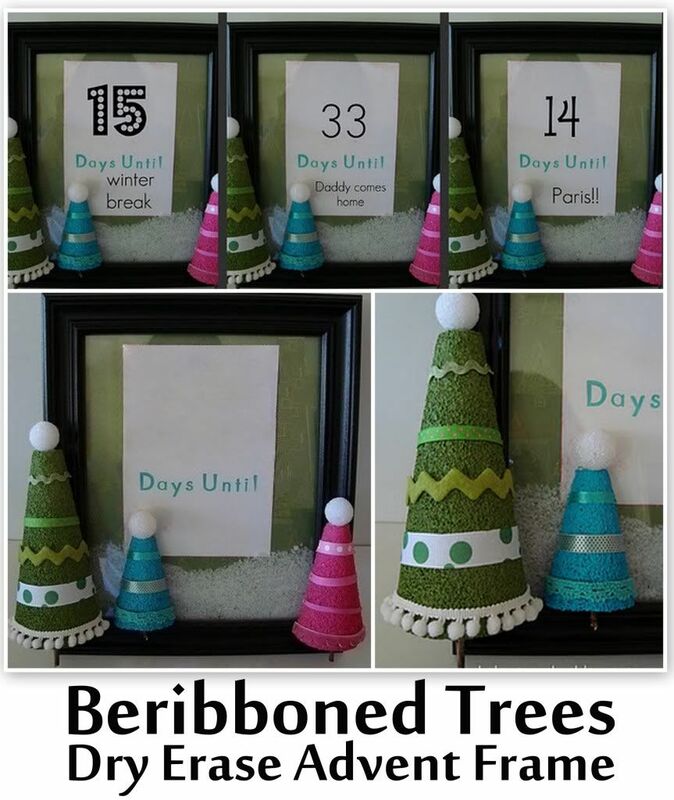 I want to make the pineapple/pinecone ornaments. Thanks for the great photos. i enjoy your blog so much and the giveaways too! thanks for another great one! I would love to win the gift card to help with the Christmas decorations and gifts. Thanks for the chance to win. I joined Crafts and Coffee. I like StyroCrafts on facebook. I like Under the Table and Dreaming on facebook. Thanks for the fun opportunity to share ideas using styrofoam, and the chance to win a neat gift card! I posted a Halloween craft with styrofoam, because I didn’t have a Christmas one on hand. I posted a comment on Crafts ‘n Coffee. So excited to see all these posts in one place 🙂 And this giveaway would enable a WHOLE lot of crafting … fingers crossed!! What a lovely time for a giveaway! With money tight it would be wonderful to win something all for myself and sure would help with Christmas giving this year! Be blessed. What a terrific giveaway! 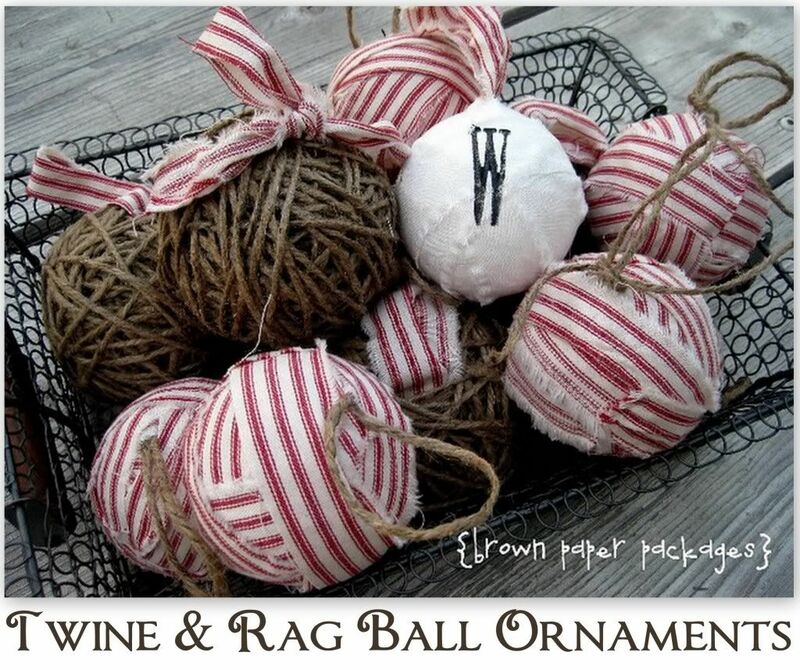 This would go a long ways to help my craft addiction along. Wow-generous giveaway-thank you so much! Thank you also for stimulating my brain with creative ideas. 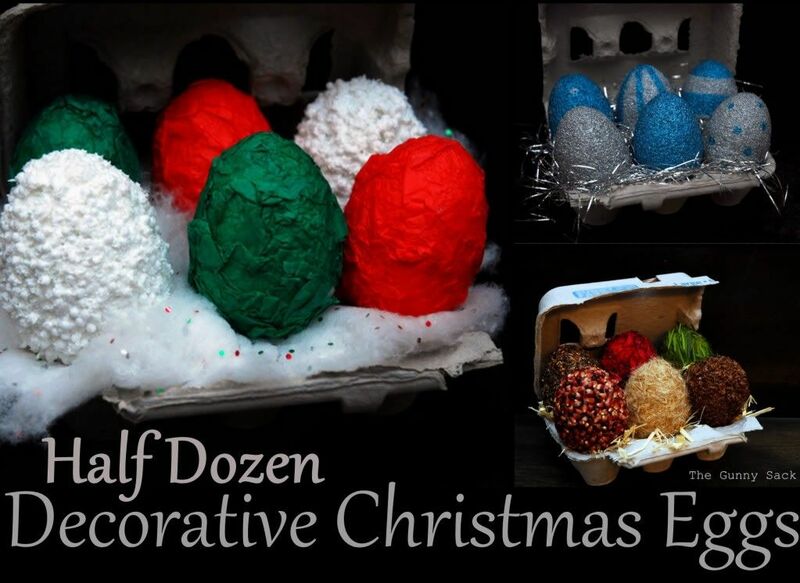 Wow…who knew you could do all this with styrofoam! Gorgeous! 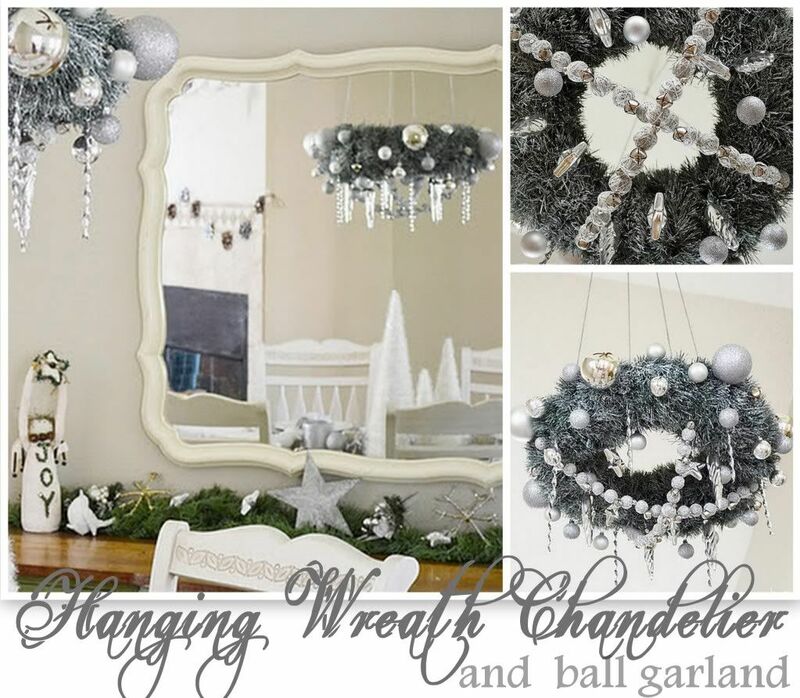 I linked up my Deco Mesh Wreath…yep, under all that “fluff”, there is a styrofoam round wreath! 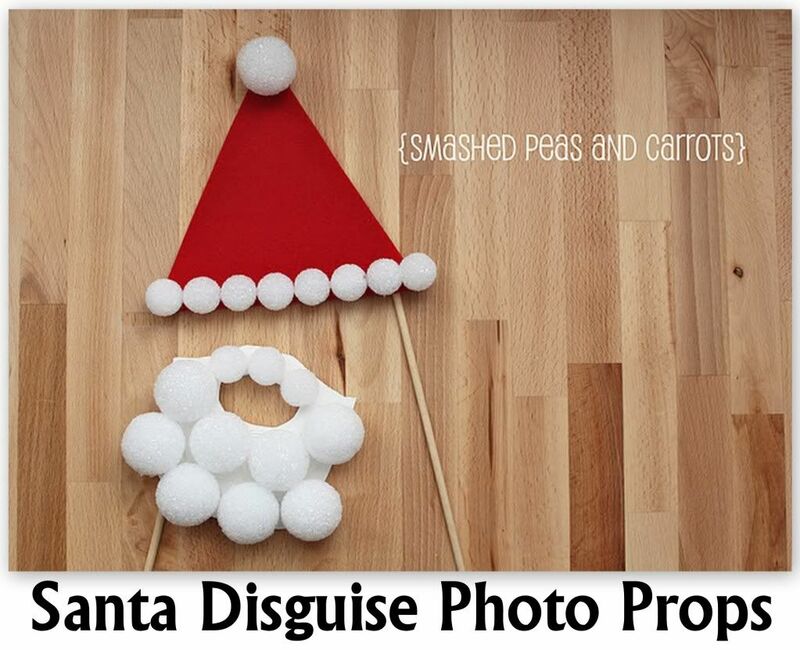 These are super cute projects! I never thought of doing so many things! Connected with StyroCrafts and left a comment! Can’t wait to see all the styrofoam projects! I follow UTT&D on FB! Thanks! Awesome ideas!! Thanks for sharing! 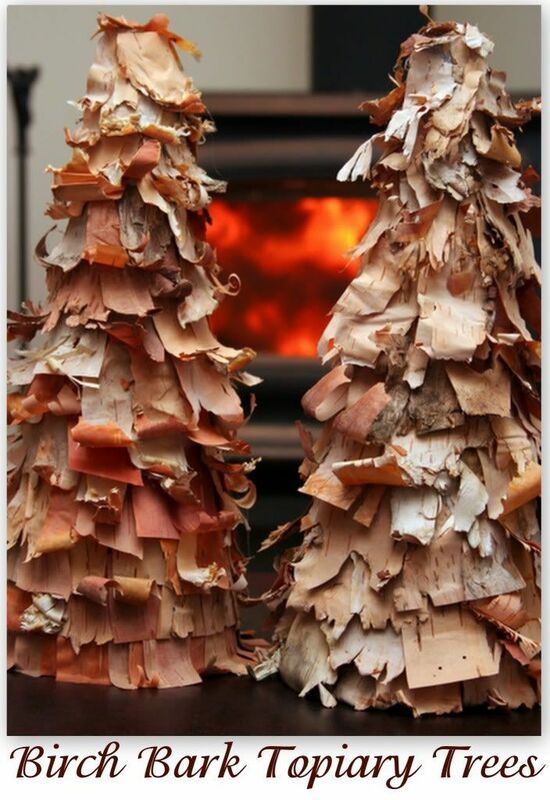 Now following Crafts and COffee via GFC-can’t wait to get started! Who couldn’t use some crafty money?!! What wonderful and creative ideas. I subscribed to crafts and coffee. I love the ideas from all of these bloggers! Beautiful projects! I entered my Styrofoam Thumb Tack Tree! Thanks for hosting! 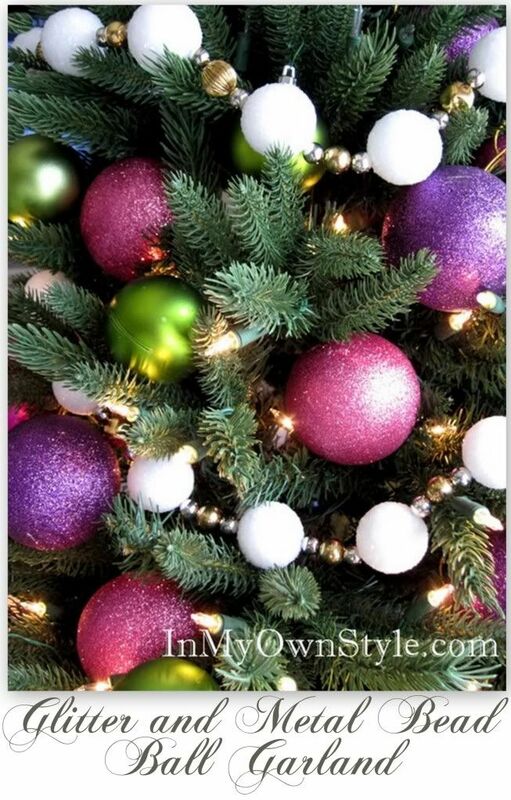 I’ve linked up my styrofoam ornament tree! Thanks for hosting! Thank you so much for a chance to win. Love both of those stores. would love a shopping spree! 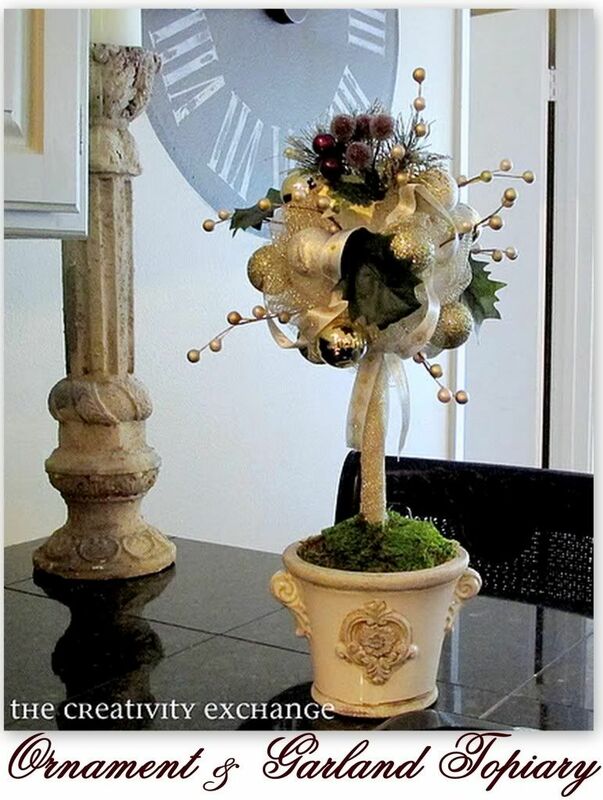 I liked StyroCrafts on facebook! I could use that $100 to make some major nusery decor! I hope I win! I liked Under the Table and Dreaming on facebook! Wow! 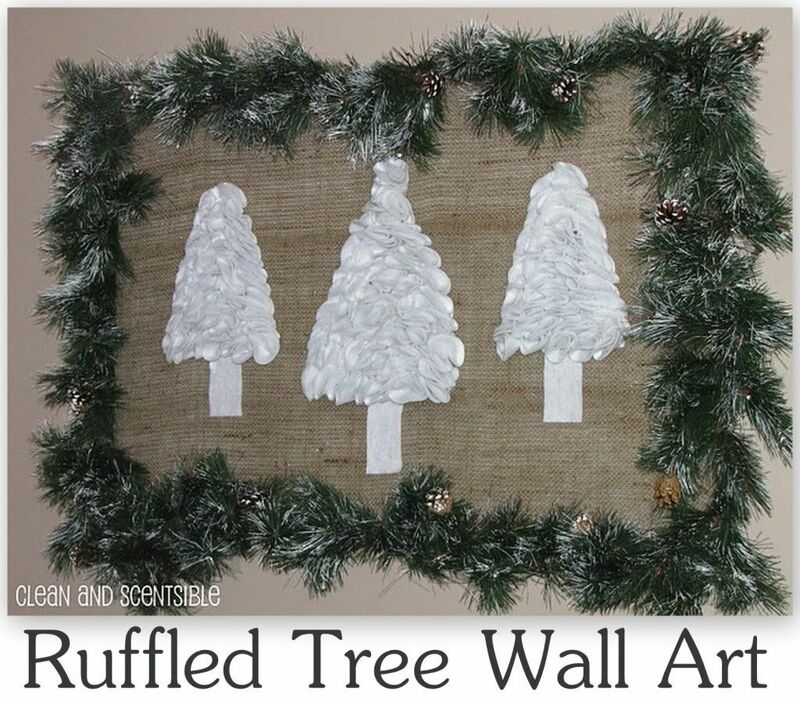 I love all the trees – what a great holiday decor. 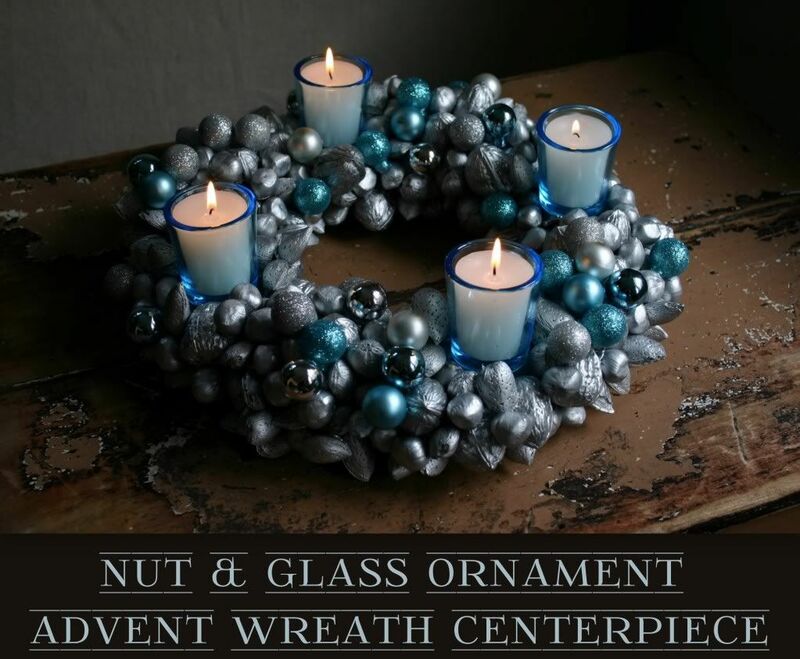 I linked up my Jingle Wreath project! I like them on Facebook and told them you sent me! I like UTT&D on Facebook! Love working with styrofoam and paper clay. Made some really cute Santa’s. Great projects…guess I better get busy! No projects yet- I am still trying to get the house decorated and it is taken way too long! Especially with Christmas coming up, these giveaways are fantastic! And love all the crafts you posted for today. Love these! I’ve made a wreath, three trees and two ornament toparies with Styrofoam for this Christmas! visited and commented StyroCrafts on Facebook.. I love Michael’s and would love to win! I drive two hours just to get to JoAnn’s. I just love both of those stores! How amazing would this be for the holidays, thank you!! I like Styrocrafts on fb and left a comment!! I also like UTT&D on fb! Two of my FAVORITE stores in the whole wide world! Thanks Stephanie Lynn! There are some very clever people out there! I’d love to win a Michael’s gift card…thanks for the opportunity! These Projects are all wonderful! I think I will have to make a trip to the craft store today!! What a fun link party and I’d sure love to win the giveaway! I linked up my Vintage Paper Trees. Love all the projects and will be doing some. 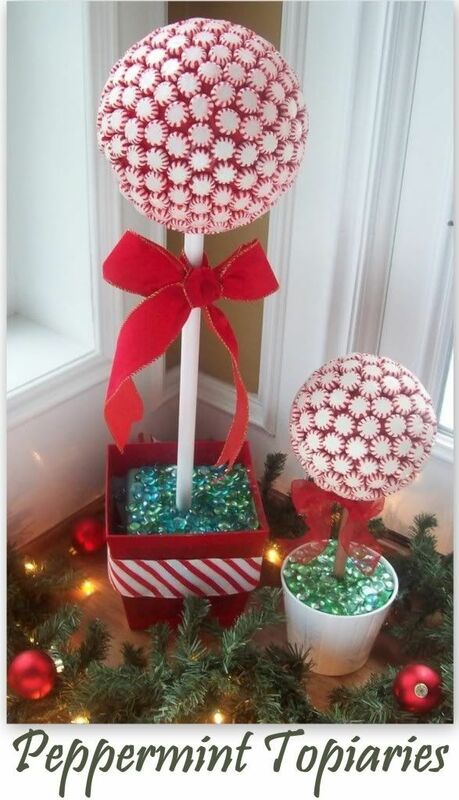 Love the Christmas crafting. Thanks for such a nice giveaway. I love all the ideas! Now can I find the time to make everything I want to??? So many great ideas here! 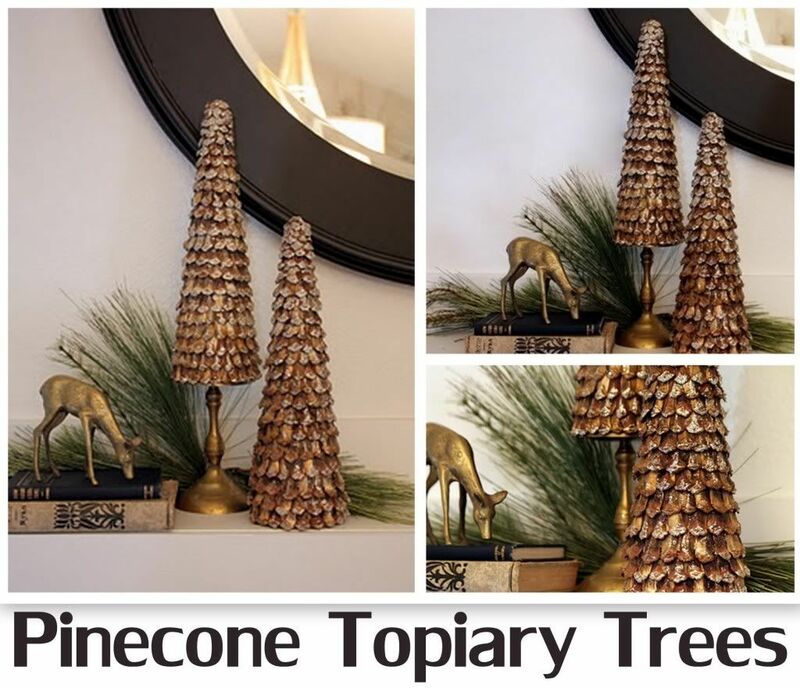 I’ve been dying to try the pinecone tree- so cute! I do have a styrofoam craft that I will link up here later for another opportunity to win. I love your blog! I cannot believe what you can do with Styrofoam! I’ve used it for several decorating projects in my house. Love it! 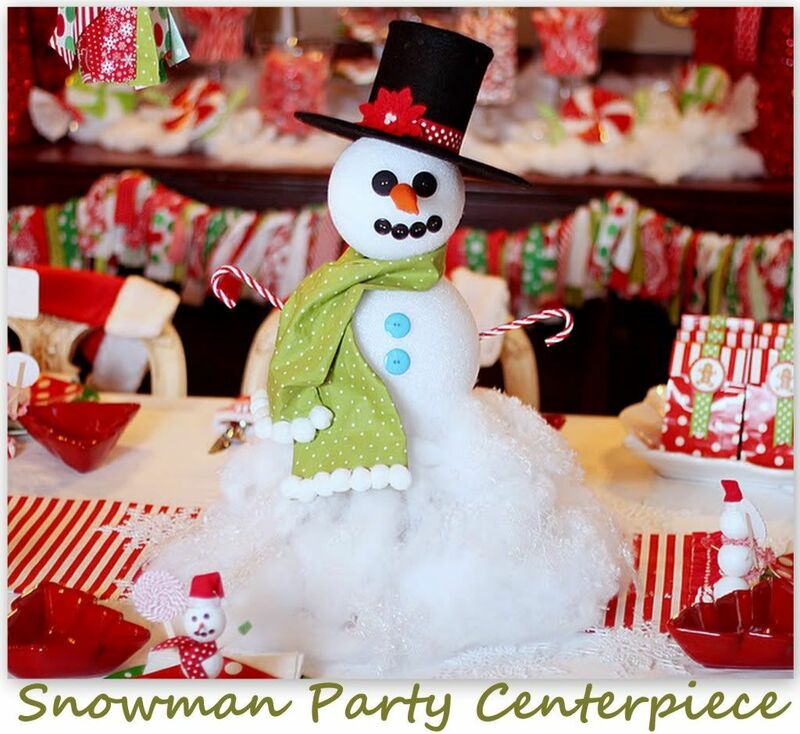 Great giveaway and sooooo many fun ideas with the styrofoam! There are some really cute ideas here! Thanks for the giveaway! I’m a follower of UTT&D on facebook. Love both stores…love wandering them and finding wonderful new projects! Oh the things I could make. What a great giveaway! What a great giveaway! I could think of lots of projects. I have “liked” UTT&D on Facebook. 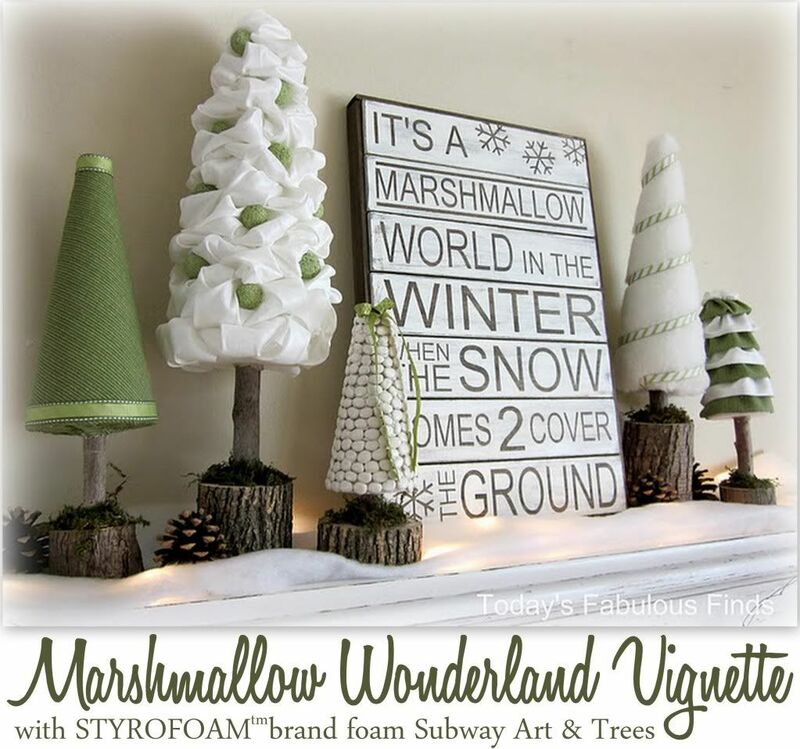 So fun to see DIY crafts with STYROFOAM. I feel like I’m back in my childhood! Love their ideas! Great giveaway. Love your blog! Already like “) you on facebook! Can’t wait to see all the cool projects! Added my Santa Hats to the project list. I like Styrocrafts on fb and left a comment on their wall. So sorry, I linked up the wrong post. Please delete #19! I could definitely use the gift card to Michaels. It seems every time I go my list of “must do’s” gets longer and longer. Thanks for the opportunity to win one of your lovely gifts! I left a comment on your FB page! I left a comment at Crafts ‘n Coffee! I liked StyroCrafts and left a comment on FB! Many thanks! Wow so many gorgeous features! I like them on FB and left a message on their wall! How awesome! I would love to win!! So many great projects! Thanks for the chance to win! Enjoyed looking at the great projects. As a paper crafter and card maker, these are 2 of my favorite stores! Love all the projects shown here. With nine grandkids I sure could use this for Christmas! Thanks for the chance! What a great giveaway – crossing my fingers! I’m already a facebook follower of UTT&D! I liked Styrofoam’s facebook page and commented I’m visiting from UTT&D! Joann’s & Michael’s are two of my favorite stores. Thanks for the chance at the $100.00 gift card. I have 7 grandchildren so this will come in handy! 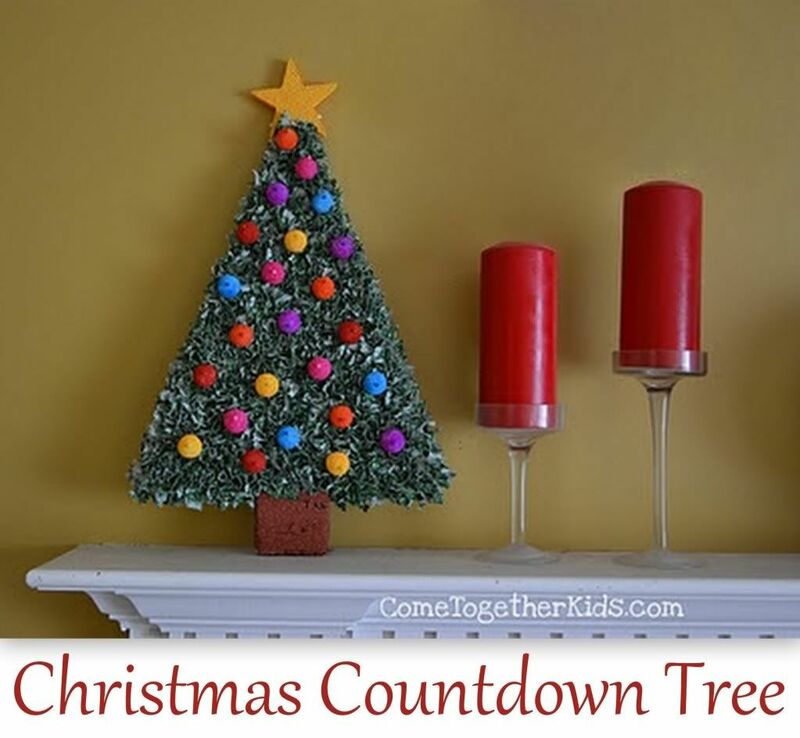 I was thinking of gluing cranberries to the tree shape like the ones I saw in target. Love the ideas, and the giveaway. Going through Sunday paper now for hte Michael’s flyer, and then a trip to Michael’s is in order. Thank you again for the ideas. I can’t wait to spend the $$$!!! 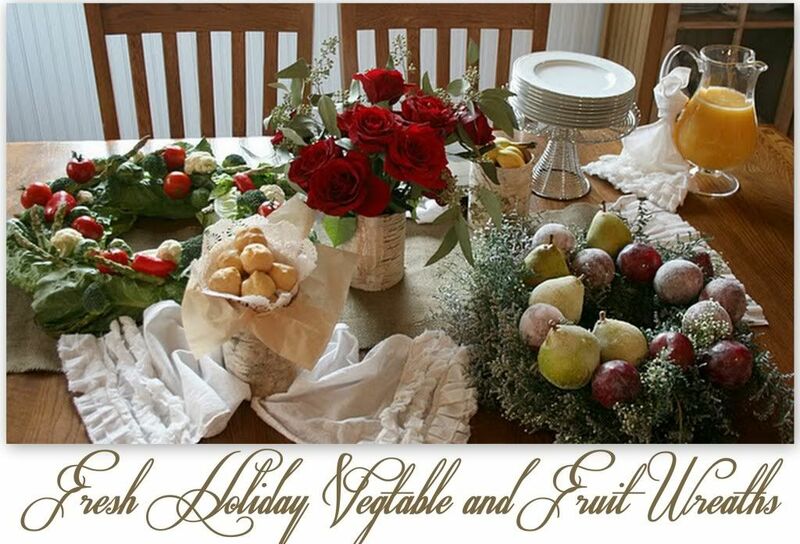 Just found my holiday centerpiece!!!! Love this blog!!! and getting more into crafting/decorating because of it! Fabulous ideas! 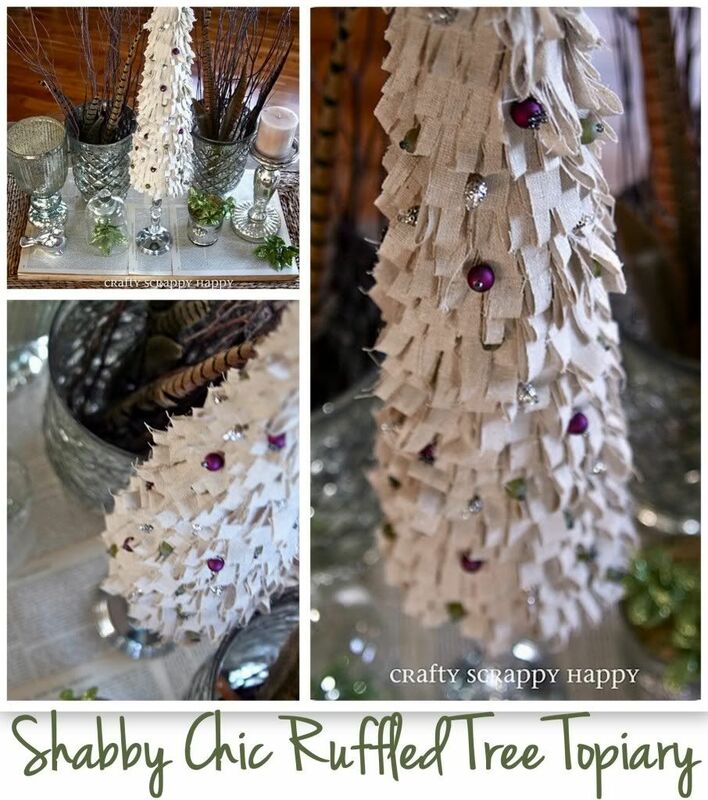 I linked up my Capiz Shell Tree tutorial too! I just linked up my project can’t wait! Thanks for hosting such a great giveaway! I linked up some Styrofoam projects! I follow the Crafts n Coffee blog! I follow styro crafts on facebook. Thanks for posting all of this inspiration! Wish I had something to show. Your blog is full of inspiration for me. Many I have seen but needed a jolt to remember. Thanks for your giveaway it is great. Include me for the win! I commented on the Crafts ‘n Coffee blog! I like StyroCrafts on Facebook (and said you sent me)! Such a great giveaway to the two stores I seem to always be at! Fabulous! Would love a giftcard to JoAnn’s! and now I follow their crafts n coffee blog! i love decorating for christmas!! such great ideas! I would love to win this prize! All the styrofoam ideas were great. 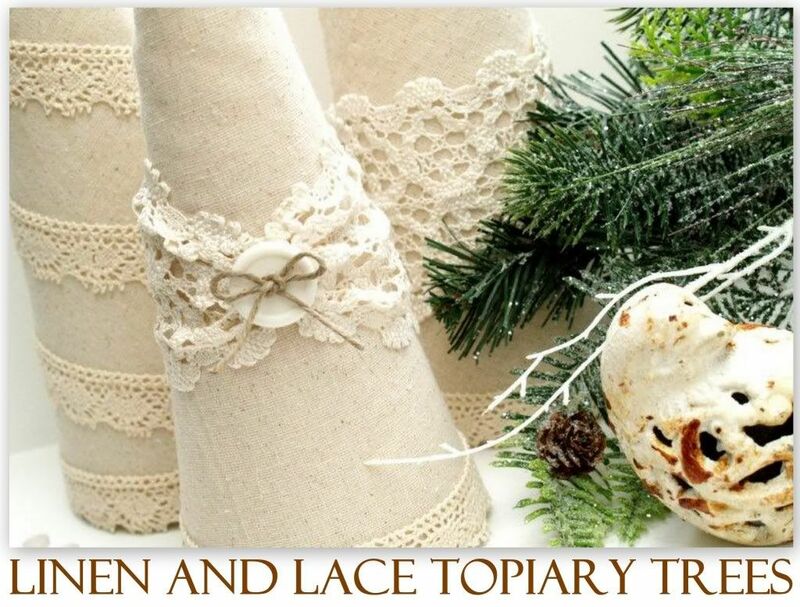 I have a whole roll of silver ribbon calling to be a topiary now. Oh my goodness, $100 to one of those stores?! Yes please!! Wow, great giveaway and awesome ideas! 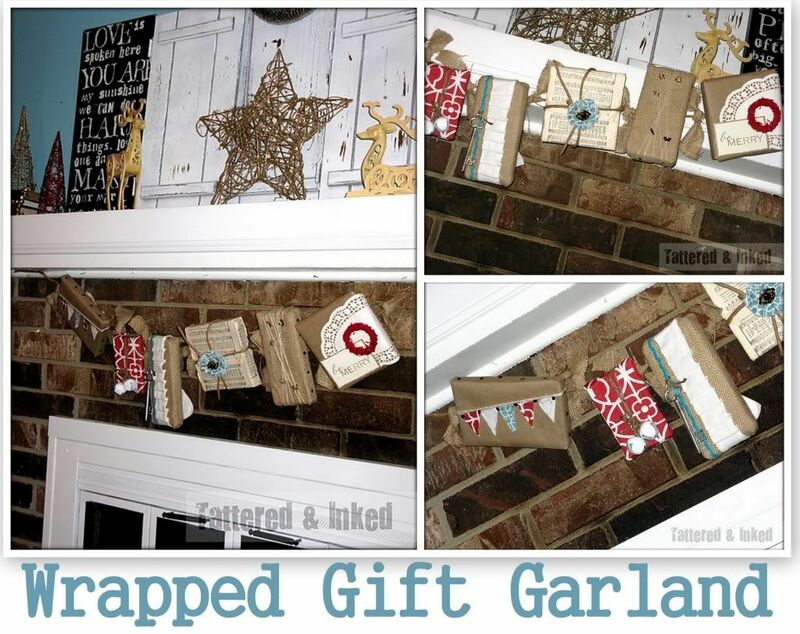 What a wonderful giveaway…and great craft ideas! Thank you! I love all the great ideas! Really enjoying all of the great ideas! I hope I get some time before the end of the party to work on my Styrofoam projects! Love all the great projects you shared! I’m gonna need to try a couple! Thanks for the inspiration. $100 gift card would certainly be useful! 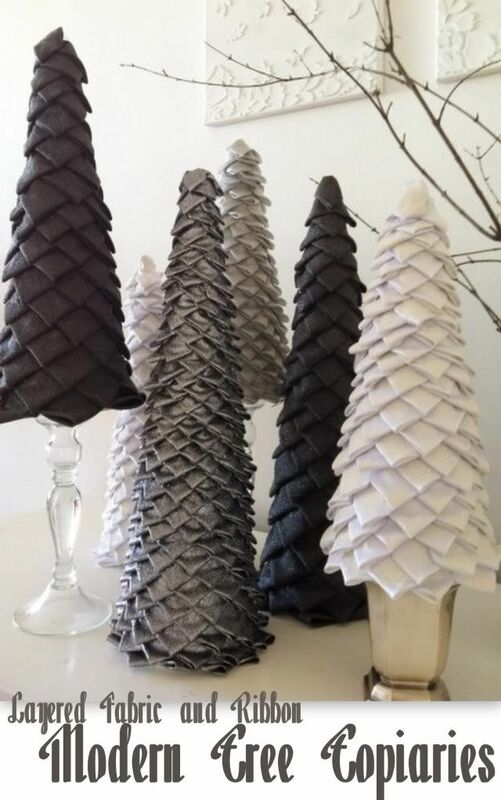 These are great ideas — I have some small cone and ball shapes that I can now put to good use! I would like a giftcard to Michael’s, but who wouldn’t? 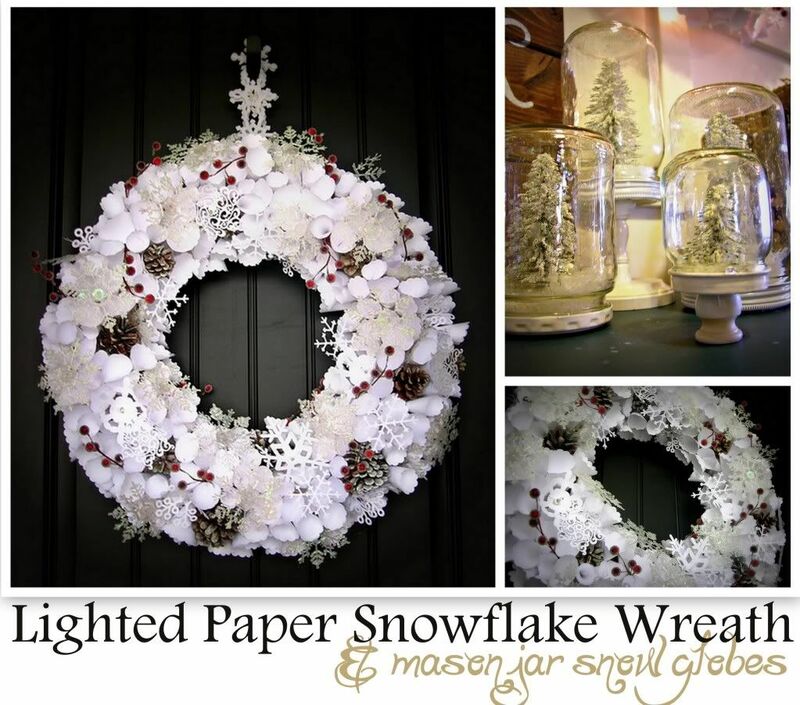 I’ve made numerous wreaths with the styrofoam wreath form but I don’t have a blog to link. I can send some pictures??? Thanks for the opportunity to win a gift card to my two favorite stores! I just followed Crafts and Coffee! I liked them on Facebook and left my comment! I connected with UTT&D on FB! 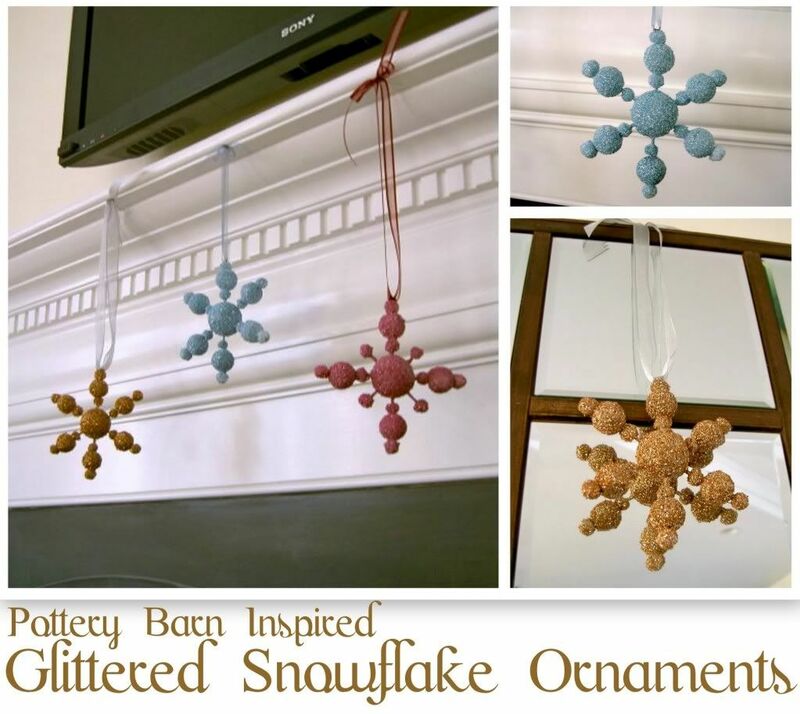 I love all these beautiful styrofoam decorations…can’t wait to try some of my own! Oh, boy oh boy oh boy! I’d love to win! I connected with Crafts n’Coffee. I like UTT&D on fb as Tabitha Swain Klucking. I am so impressed with all these great ideas! I’ve found some projects to dig into! Great giveaway! Thanks for hosting. What a great giveaway! Thanks for all your ideas and for the chance to win! I linked up to the P-A-R-T-Y! And what fun projects to browse… you guys ROCK! What fun! Thanks for the chance to win! I’m making wreaths using Styrofoam forms to give as gifts this Christmas and posted pics of 4 of them on the StyroCrafts FB page the other day. I’ve added the one I made for myself to the linking party here. I follow the Crafts N Coffee blog and receive their emails. I also follow the Styrocarft FB page. I mentioned UTTD under the comments for the picture about this contest. I’m now following your FB page too. TY for offering this contest w/the Styrofoam folks! i linked up a rag wreath! just subscribed to their blog! connected with them on fb! connected with you on fb! 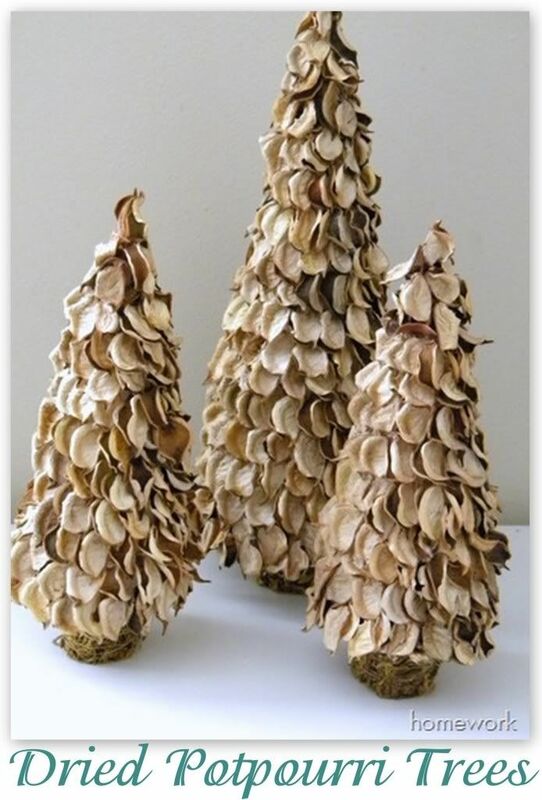 I love all the posts, I’ve been looking for a good tabletop tree, now I can just make my own. just liked styrocrafts on fb! This would be perfect for my yo-yo quilt that I’m making. Would love to be a winner so I could create some of the great progjects listed here! I visited Crafts ‘n Coffee and found some great future projects! I connected and liked Styrocrafts on Facebook! I ‘liked’ UTT&D (a long time ago) on Facebook! What fabulous ideas! There are more than a few I’d love to try, and a gift card would certainly help…. Thank you, Styrofoam! 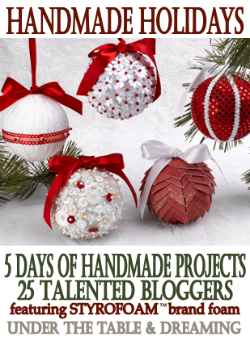 What a wonderful group of projects and a great giveaway…love to be the winner! So many great ideas for decorating! I will definitely be using some! Crafting and Christmas go hand in hand! Thanks for this giveaway. I’ll connect. I just love all the ideas and JoAnns and Michaels are my favorite craft stores.